Money can be a touchy subject, especially for creatives and right-brainers. 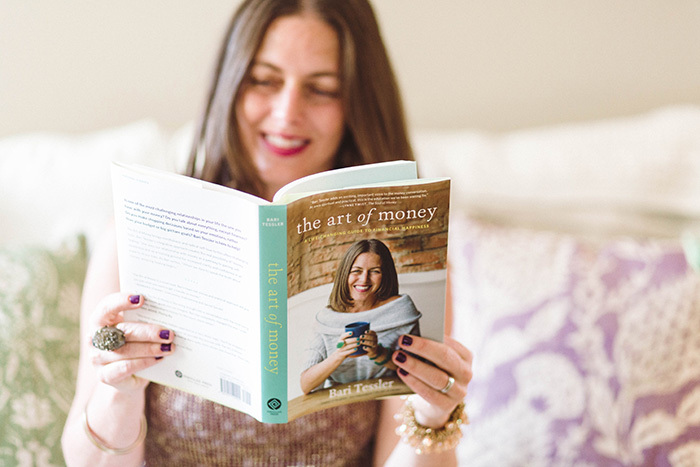 That’s why I’m so excited that my creative cohort Bari Tessler just launched her wonderful book The Art of Money. Bari has a gift for helping you dive deeply into your past, current, and future relationship with money in a conscious and compassionate way. When I finished reading an advanced copy, I wrote to Bari to let her know that her stories and personal journey actually moved me to tears (in a good way!) because she gets to the heart of so many money issues. Why it’s so important to address the right-brain emotional and spiritual aspects of money along with the left-brain details. How to incorporate money self-care practices into your day-to-day life and why creative entrepreneurs especially need to make time for money dates. 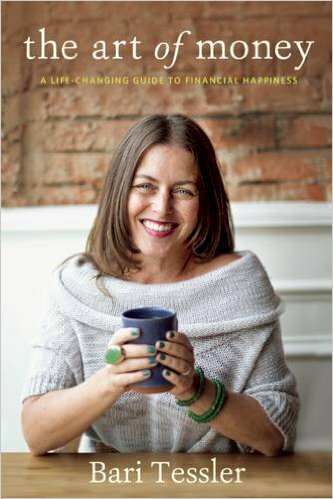 One of my favorite parts of our discussion and her book… honestly looking at the financial ebbs and flows that come throughout various transitions in your life. I see so many folks get fixated on a number without taking into account what works for their business or their life. I love how Bari models consciously shifting expectations and actions. How Money Maps can help you make decisions aligned with what’s important to you. Allowing yourself to be in the inquiry of challenging money questions – when there is no right or obvious answer. 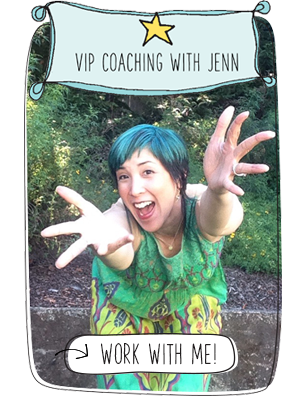 Bari will be touring the Bay Area in July (hope to see you at one of the events!) and Seattle, Vancouver, Portland, and more this summer. You can see her book tour schedule here. This book is sure to help you make better friends with your moola! Enjoy! THere is a problem with the interview. You can only hear Jenn’s audio and not Bari… Would LOVE to be able to listen…. Problem with the recording?